While much of the talk surrounding Disney’s Fox takeover has focused on the return of the X-Men and Fantastic Four rights to Marvel, the deal is set to bring a multitude of franchises and properties under the control of the Mouse House – not least one of television’s most iconic families, The Simpsons. The show is currently in its 30th season, making its the longest-running scripted primetime series in TV history, and is close to securing a two season renewal which will take it to an incredible 32 seasons, and more than 700 episodes. However, if a report from Variety is to be believed, that may well be it for the animated sitcom as Disney is reportedly considering axing the show in an effort to maximise its revenues on the series’ huge library of episodes. 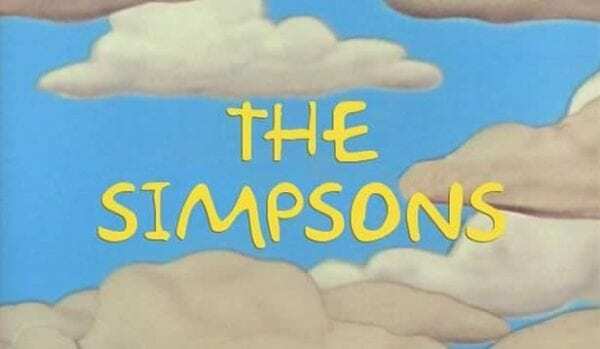 According to the site, The Simpsons’ original broadcast syndication deals with stations in the early 1990s were open-ended, meaning that they continue to run for as long as original episodes are produced. Back in 2013, FX Networks secured the cable and streaming syndication rights through to 2023 for a whopping $750 million, and should The Simpsons come to an end after its 32nd season, Disney would then be able to negotiate new broadcast, cable and streaming deals with outlets, which would likely be worth billions of dollars. 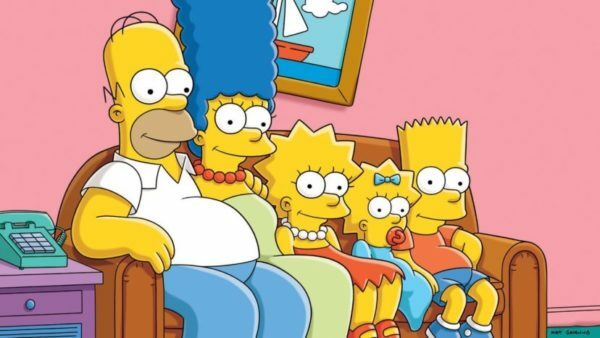 Variety’s report also goes on to speculate that Disney could also forgo a new streaming syndication deal, and instead feature The Simpsons and its 700 plus episodes as part of the upcoming Disney+ streaming service or its Hulu platform.